Mr Sam Heaton (MSc, FRCS Tr. 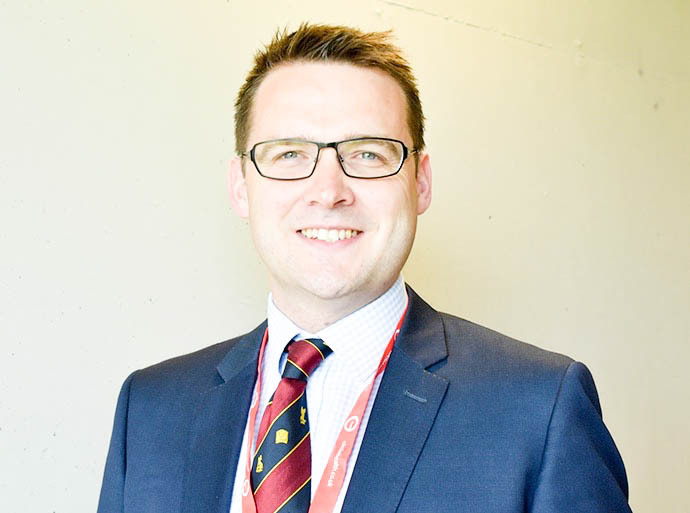 and Orth) is a consultant orthopaedic surgeon at Circle Bath Hospital with a specialist interest in hip and knee replacement, primary and revision, surgery. He has expertise in young adult hip surgery and knee surgery using keyhole techniques. Sam is also trained in all aspects of trauma surgery including major trauma and fragility fractures. Sam subsequently completed a one-year arthroplasty and trauma fellowship at the Royal Melbourne Hospital in Australia. He then went in on to complete a specialist hip surgery fellowship at the Royal Bournemouth hospital in all aspects of hip surgery, also for one year. In 2017 he was the visiting fellow at R. Cowley Shock Trauma Hospital in Baltimore USA specialising in major trauma.